A proper visit to Europe should be filled with decadent pastries, priceless works of art and enough history for you to write your own rendition. But to truly slip back into the glamour of old-world Europe, a visit to a castle dripping in heavy damask fabrics and gold filigreed is a must. 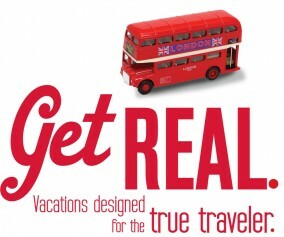 Stroll through the quarters that once housed the world’s richest and most powerful aristocrats, twirl around ballrooms that hosted lavish parties and magnificent feasts, and uncover centuries’ old secrets buried deep between the stones of dungeon walls. 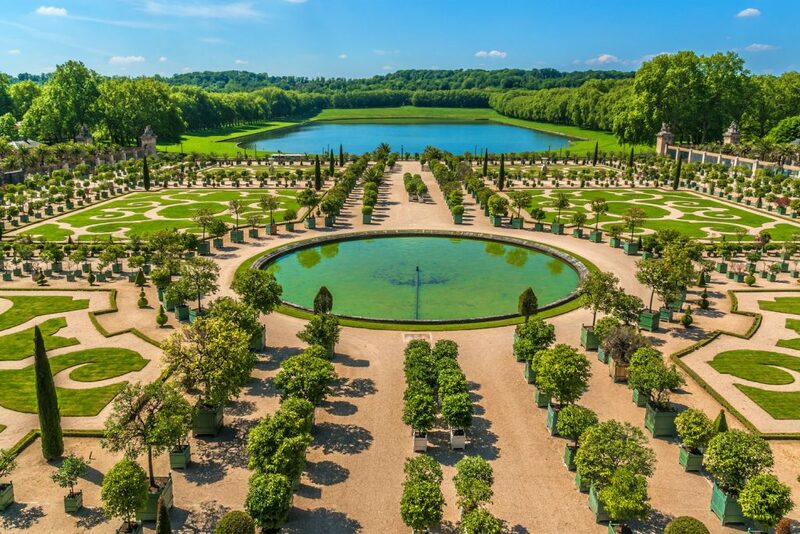 While Europe’s landscape is dotted with hundreds of magnificent castles – from the Gothic to the romantic – these five are among the most opulent and are unquestionably worth incorporating into your travel plans. 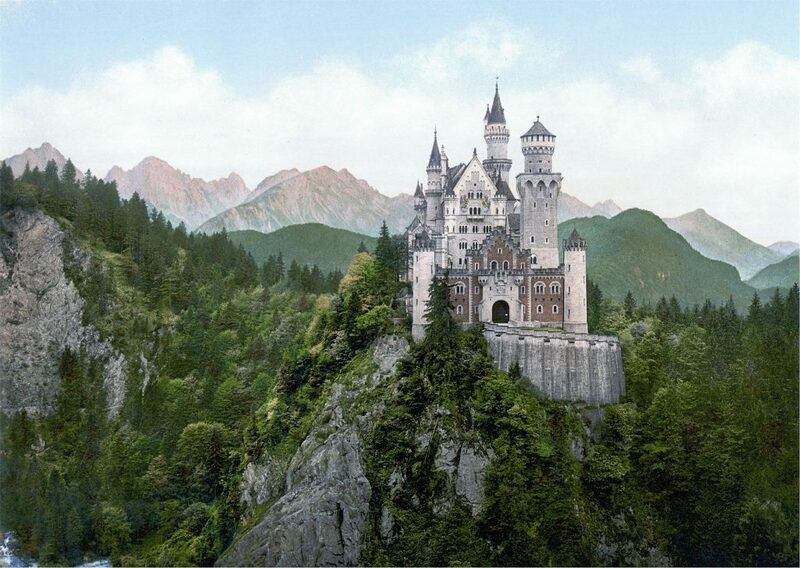 The construction of Neuschwanstein began in 1868 under the commission of King Ludwig II. 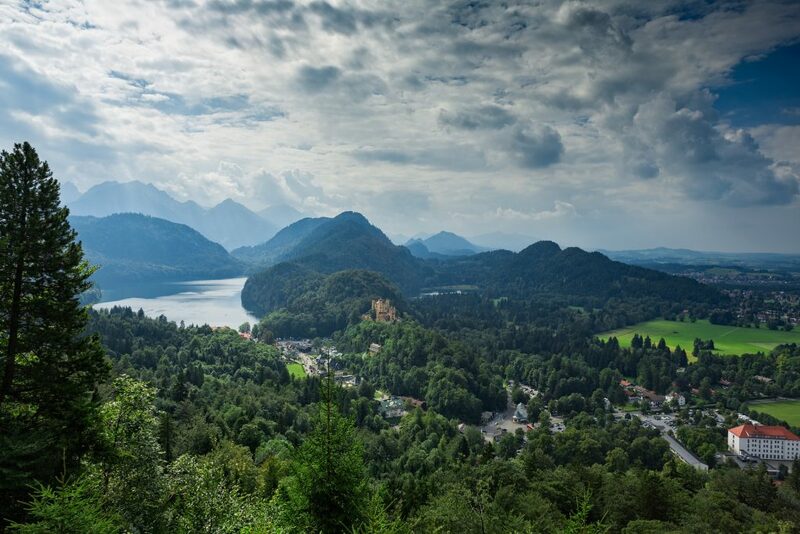 It is widely believed that the castle was built for personal and political reasons – as a retreat for a young king who was a bit of a recluse, but also as place where Ludwig II could continue to feel as though he had power, despite being conquered by the Prussians just two years into his reign. 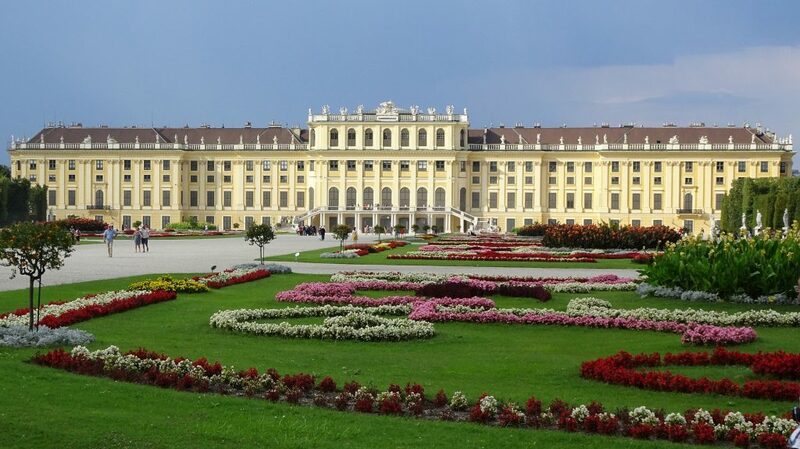 Around 1742, Schönbrunn Palace was transformed from a hunting lodge into the summer palace for the Habsburgs. From 1745 onward, the imperial family inhabited the palace seasonally. It was under constant construction until 1760 due to the demands of Maria Theresa, who also famously chose the yellow hue for the palace’s exterior facade. 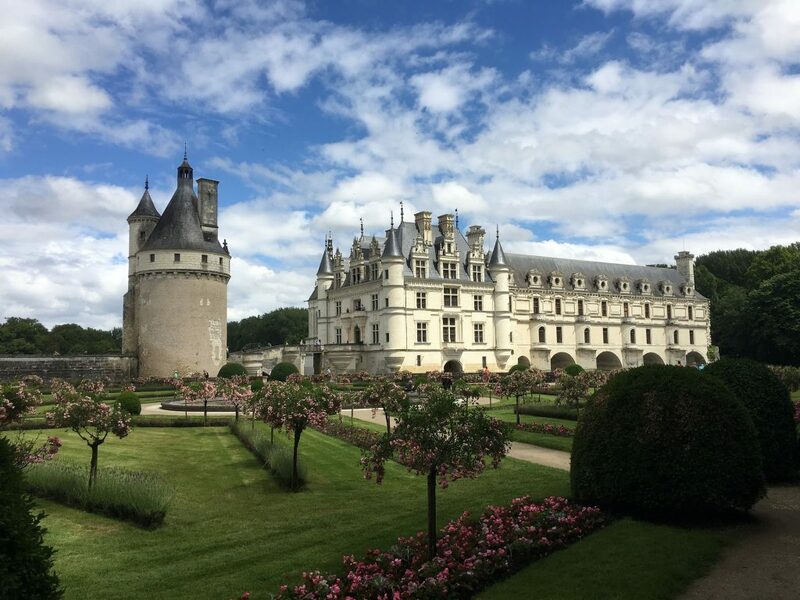 Château de Chenonceau, built in 1513, was originally the home of Thomas Bohier, though over time became known as the “Ladies Château”, for much of its construction and enhancements, including the arched bridge and gardens, were designed and overseen by notable French women. 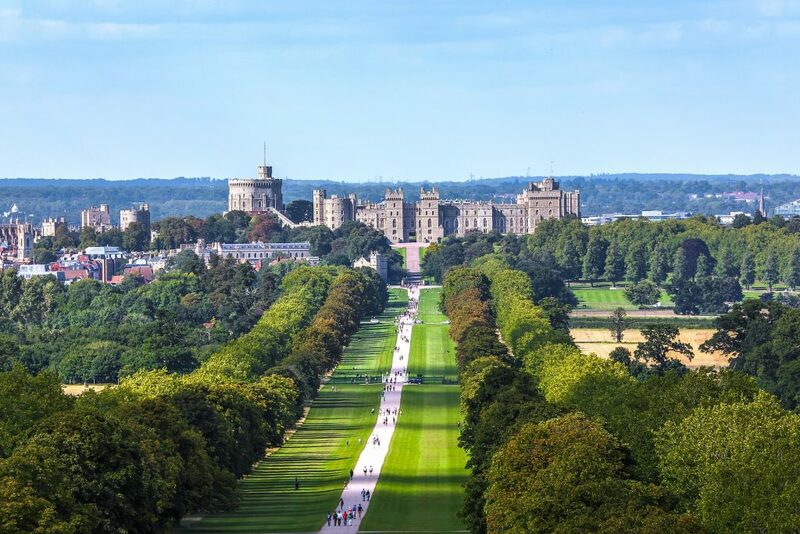 Windsor Castle has been home to British royalty for more than 1,000 years and still remains the largest occupied castle in the world, serving as Queen Elizabeth II’s private home. Throughout its existence, the castle served a number of unique purposes, including serving as a bomb shelter to protect the royals from German warfare in World War II, and most recently, as the site of the royal wedding between Prince Harry and Meghan Markle. 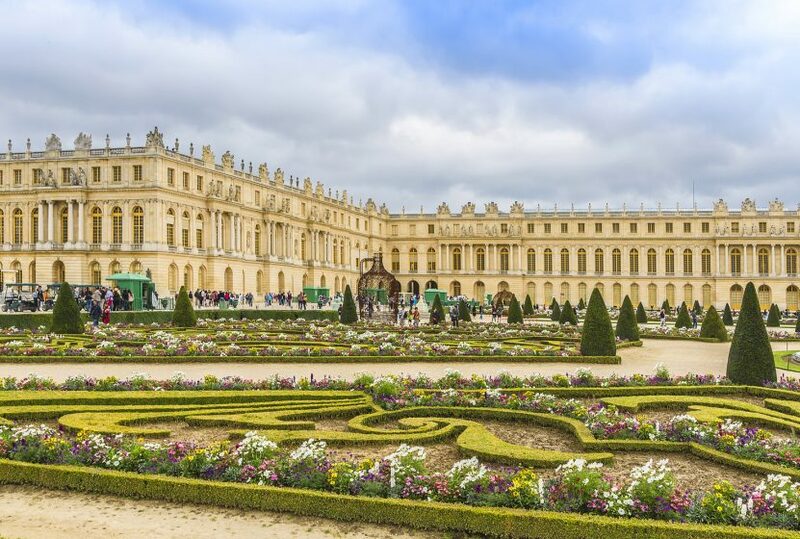 Originally Louis XIII’s hunting lodge, the palace was expanded when his son, King Louis XIV, decided to move the royal court from Paris to Versailles in 1682. 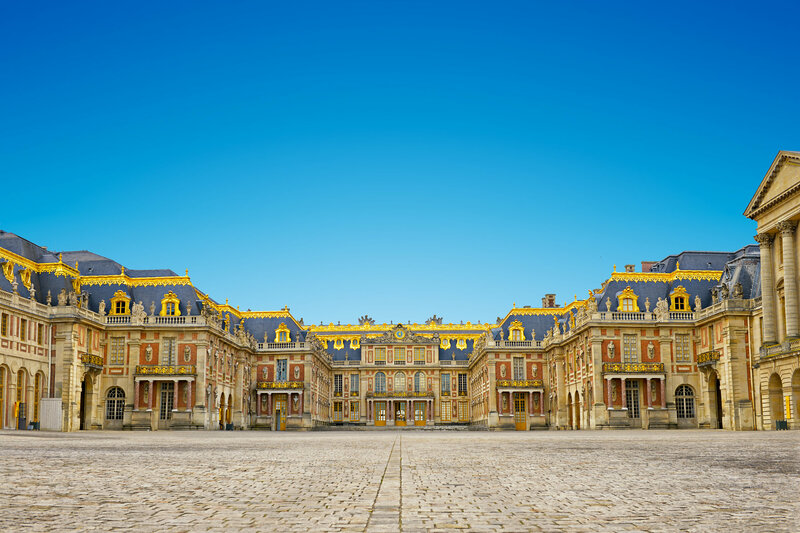 The palace quickly became a symbol of King Louis XIV’s absolute power – providing him with the opportunity to keep a watchful eye on the members of his court and to display his wealth through opulent decoration and artistic demonstrations.